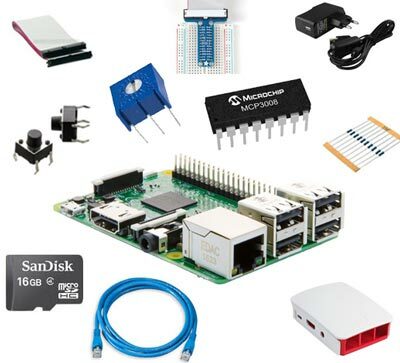 Raspberry Pi is an awesome development board, but to realize its potential it has to be booted up with some necessary peripherals without which it is just another board.A perfect kit for those, who want to start their journey with Raspberry PI hassle -free. 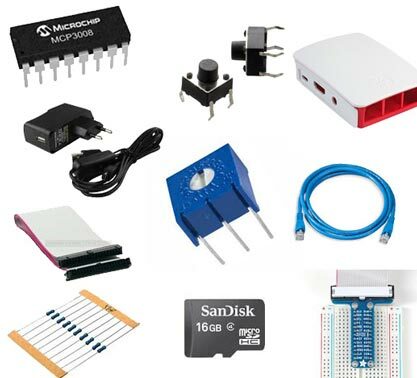 It comes with all the basic accessories , with which you are just minutes away from seeing your Raspberry Pi board come alive. 1. 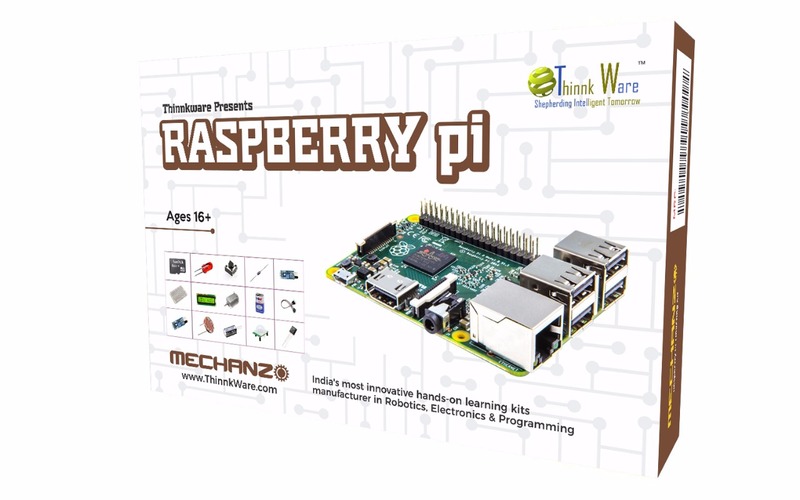 Rasbperry Pi 3 - Great development board which comes with host of features especially the built in Wifi adapter and the Bluetooth Low energy Module 4.1, which will open a plethora of opportunities for hobbyist, enthusiast and students to dive into the world of Internet of Things. 2.Rpi 3 Official Case - The first 'official' case from the Raspberry Pi Foundation is here in Raspberry Pi's sleek Red and white! 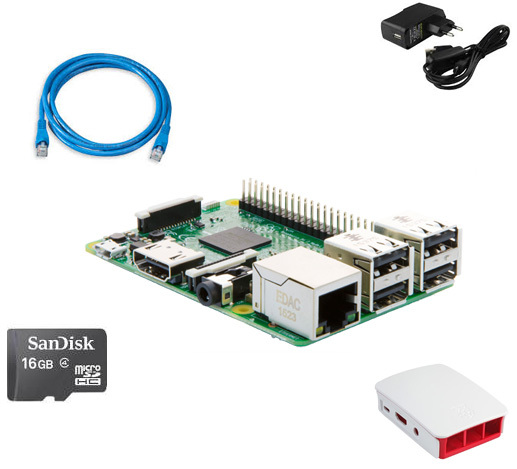 The case comes in five parts so you can snap in sides or tops according to how you're using your Pi. If you want a GPIO cable coming out of the top or want to add a hat, there's an impressive pink top with a cut-out in the center for more flexibility. Or, if you're not a fan of seeing your Pi, there's a white lid that conveniently fills in the gap.